A quick view of the most influential metrics in South Boston. South Boston borders the Seaport District and Boston Harbor making for some of the fastest-growing real estate in the country. Waterfront homes and about a dozen parks make this neighborhood an incredible location for both family fun and young professionals looking for a serene atmosphere. Home to the St. Patrick's Day Parade, South Boston shows off its large Irish population every year with a larger than life Bostonian celebration. 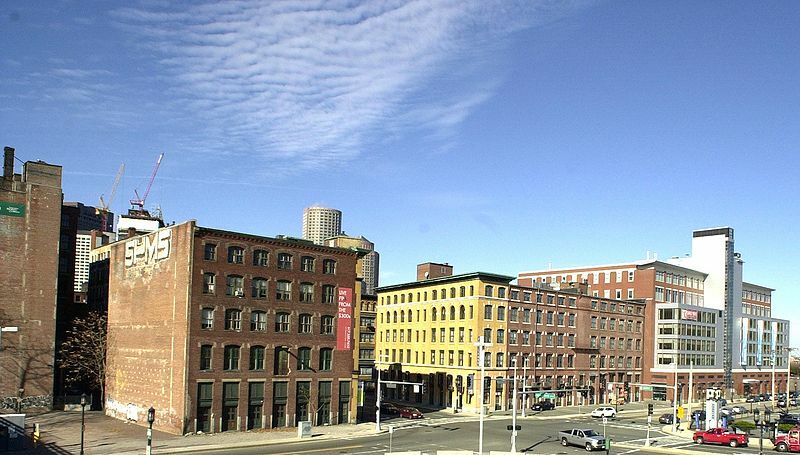 View our selection of available properties in the South Boston area. Check out the latest demographic information available for South Boston. Learn more about schools near South Boston complete with ratings and contact information. Browse through the top rated businesses in the most popular categories South Boston has to offer.